As seasons change, it’s that time of the year to do our cleaning. Pay less electricity cleaning your air filter. Some of the simplest ways to save energy and pay less electricity cleaning your air filter. It takes about 3 minutes and it can save you, not just dollars but headaches from allergies, less dust in the house and much more. Pay less electricity cleaning your air filter. On one of your trips to the grocery store of your favourite home improvement store, get a new air filter. Well before you go, check the size you’re A/C unit needs. I do not recommend the reusable ones. As all our suggestions, we test all the ideas about how to save energy at home. These work great and easy to replace. 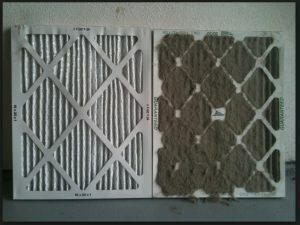 Some air conditioner maintenance companies recommend changing these filters every 6 months, I recommend doing this every 3 months. I have done this every 3 months and every 6 months. In 3 months, it will accumulate so much dust that the filter will be grey already. If the filter is grey, it will not do the job correctly. Therefore, it will not gram the dust we want to catch, your air ducts will get dirty and more pollen will not be trapped. As a consequence, more allergy symptoms you will experience, more dust in your home, air ducts will get dust and you will have to call the professional to clean them, and most important, the A/C unit will need more power to push the air through and will take longer periods of time to cool down the house. 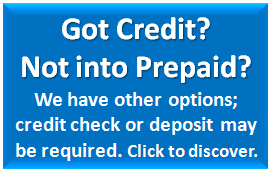 All in all, this means that your effort to save on electricity will not be the same. So, now you know that 3 minutes can save you more than a few bucks in your electricity bill. 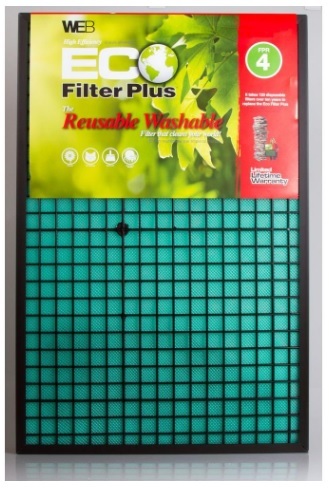 Pay less electricity cleaning your air filter. Prepaid electricity can show you your energy usage day-by-day, this way you can see if your efforts to reduce your energy usage are worth to keep doing them.